Director Stanley Kubrick left us way too soon back in 1999. 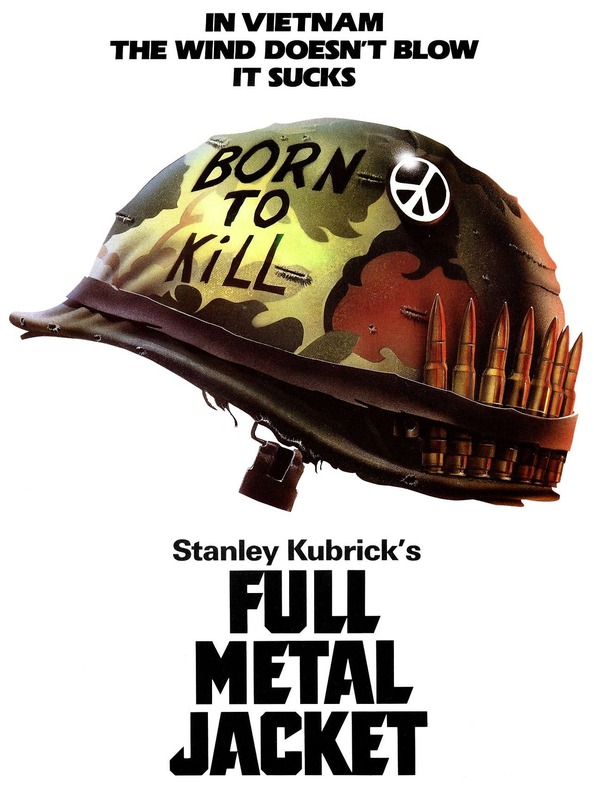 Still, his 13 feature films continue to factor heavily into popular culture, from visual effects and dialogue, all the way down to the powerful marketing—like the iconic poster for 1987's Full Metal Jacket, adopted by artist Orlando Arocena with a scifi spin for Rogue One: A Star Wars Story. Those are too cool, and if you’d like to pop those on your wall, or learn more about the process, head to this link.